The SMS69273 antenna, features broadband and omnidirectional gain performance. It is an excellent solution for wireless access points and cellular applications. As a surface mount antenna, it features an integrated anti-theft locking mechanism. 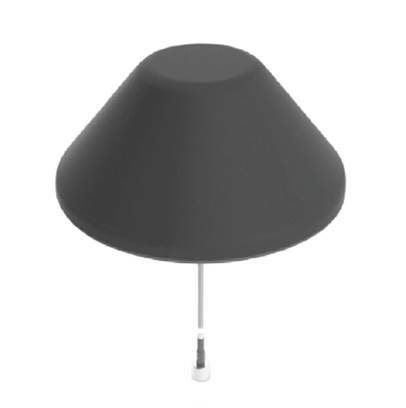 "It is ideal for both indoor and outdoor applications due to its durable and weather-proof antenna radome design."